When Katherine Templin moved to Lake Forest from Chicago a few winters ago, the train commute downtown and back in the dark became a bleak part of her day. Then, a friend introduced her to Car 553. 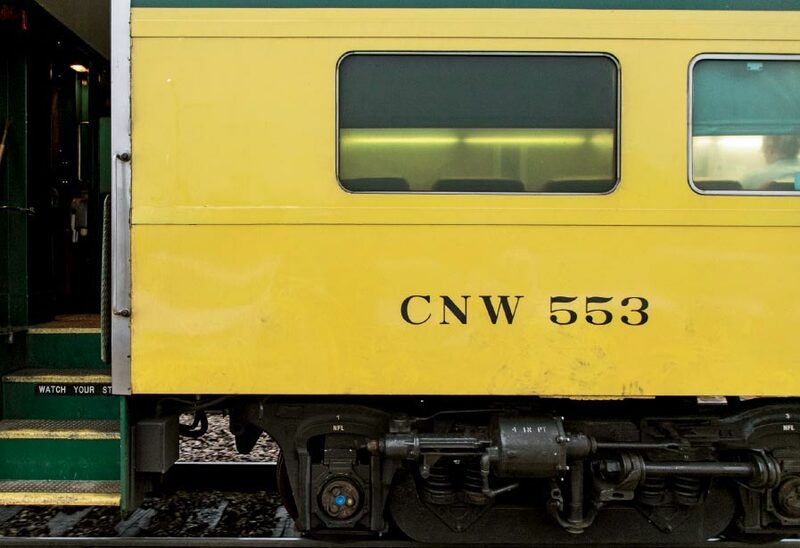 Amid the thousands of miles of rail tracks in the United States, Car 553 is the only operating membership commuter car rolling through towns. 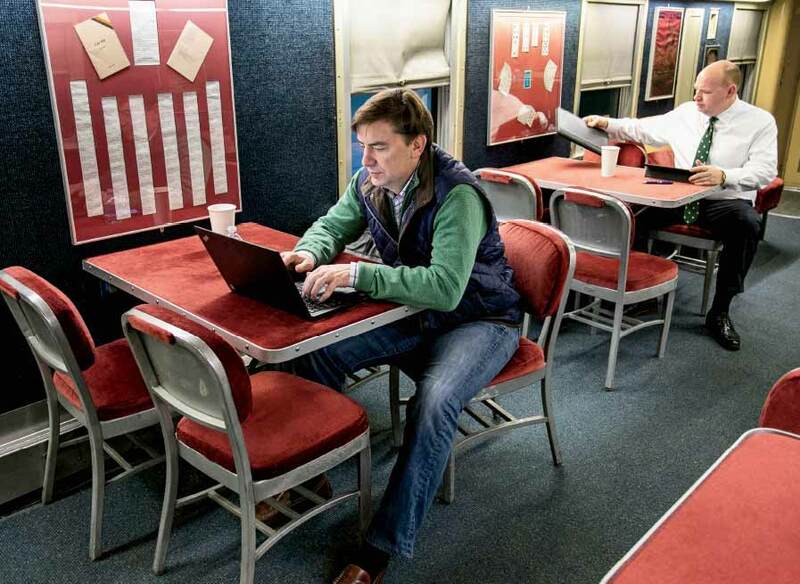 Tables in the back—the site of bridge games in the past—are used in the 21st century by members such as Templin to type on laptops. Relaxing arm chairs greet members in the front, and they sink in to read their newspapers or books, undisturbed by the boarding announcements or cacophonous cell-phone conversations that take place in the other cars. Today as was likely in its storied past, an occasional dinner with spouses helps cement friendships off the rails (though the gatherings never go completely off the rails). Two years ago, the three dozen or so members embarked on a major refurbishment of the single-level car, which was getting a little shabby. The $100,000 upgrade consisted of new carpeting, a modern refrigerator, and even a small bar where members often grab a cup of coffee. 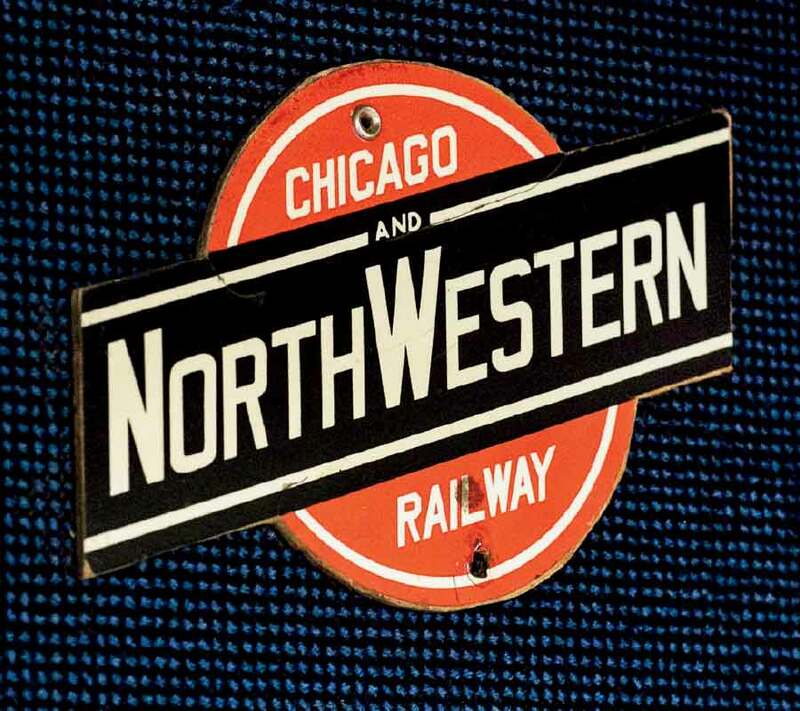 The silver exterior was transformed with the green-and-yellow colors and lettering that used to grace every car of the Chicago & Northwestern Railroad. Around the same time, the car’s schedule on the Metra Union Pacific North line was changed. It arrived about 45 minutes earlier downtown and departed about a half-hour later to better serve a membership no longer working bankers’ hours. Winnetka was added to the list of stops on the homeward jaunt in an attempt to recruit new members. The morning run stops at Lake Bluff, Lake Forest, Highland Park, Winnetka, and other North Shore towns. Once members reach Ogilvie Transportation Center slightly after 8 a.m.
(Car 553 departs Ogilvie at 5:35 p.m.), they disembark just outside the door, thanks to a conductor who has opened the proper exit. Members in the most northern of the North Shore suburbs, such as Lake Forest, pay $850 per quarter to ride in the car, while those in Winnetka and other spots closer to Chicago pay $550 per quarter. All members must also cover the Metra fare from their stops. Private commuter cars, which once dotted the national landscape, used to also be more prominent on the North Shore. The plush vehicles earned a variety of nicknames, ranging from the Psychopath to the Cowpath. 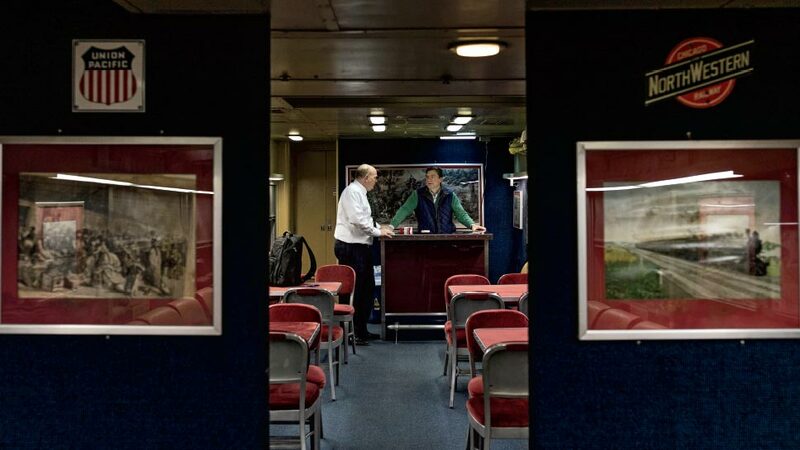 According to the website car553.org, in 1949 the American Car and Foundry Company built a long-distance passenger lounge car that was eventually rejiggered for commuter service and called Car 553. It was put into private service in 1975. The morning ride is often quiet; the evening excursions can be far more lively. A few weeks ago, Templin invited a friend to ride Car 553 with her on a Friday night. All commutes should be as sweet. Those interested in becoming members should contact Lake Forest resident Devon Bruce at [email protected] to find out the best way to hop on board.